Settlement Week was created by the Texas Legislature to reduce the overwhelming number of unresolved cases pending in courthouses across the state. Established by Chapter 155 of the Texas Civil Practice and Remedies Code, counties in Texas designate ‘settlement weeks’ each year for district courts, constitutional and statutory county courts, and family law courts to facilitate voluntary settlements of civil and family law cases. As Tarrant County’s designated dispute resolution center, Dispute Resolution Services of North Texas Inc. (DRS North Texas) is conducting Settlement Week September 24, 2018 through October 5, 2018. Though mediation services are available throughout the year, the agency encourages all attorneys with cases filed in Tarrant County to take advantage of the opportunity to submit cases for inclusion in Settlement Week. The Deadline to submit a case to Settlement Week is August 17, 2018. A Notice of Settlement Week for Tarrant County Civil District Courts, Family Law District Courts, and County Courts at Law of Tarrant County, Texas has been issued by the Honorable Judge, Don Cosby. Cases submitted for inclusion in Settlement Week will be scheduled at a low cost and mediated by attorneys. Attorneys with civil or family cases pending in the Tarrant County Courts are encouraged to download a Settlement Week 2018 packet, then mail a completed Settlement Week Case Data Sheet along with a law-firm check to 4304 Airport Freeway, Ste. 100, Fort Worth, TX 76117 by August 17, 2018. Payments should be made payable to DRS North Texas for the total administrative fee. If preferred, a party may submit payment with a major credit card by phone. 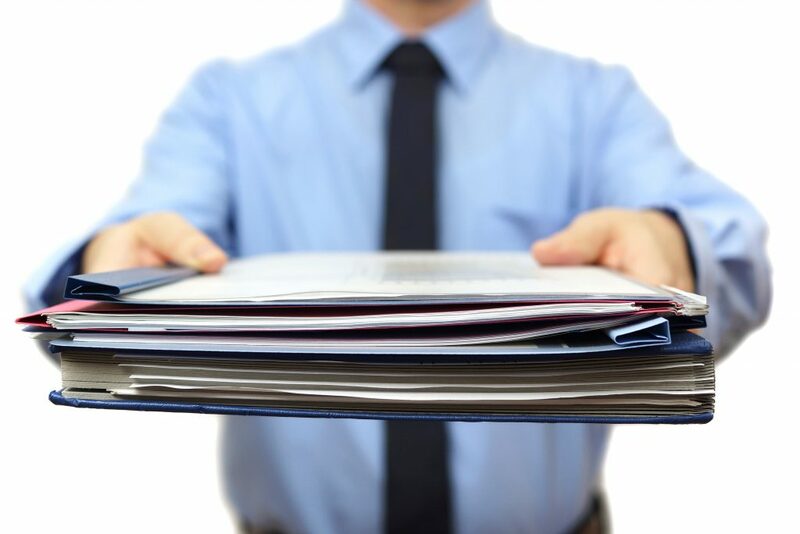 The party requesting mediation must submit the total administrative fee with a completed case data sheet. For instance, if a case has two named plaintiffs and two named defendants the total administrative fee for that case would be $200. If submitting more than one case to mediate during Settlement Week, please provide separate Case Data Sheets and fee payments for each case. No multiple case checks please. 5) allow the parties to reach agreements that narrow the issues reserved for trial. Therefore, even if the parties do not reach a mediated settlement agreement on the day of the Settlement Week mediation, participation in Settlement Week 2018 may afford parties and counsel the opportunity, at a very reasonable cost, to lay a strong foundation for reaching a settlement in the future. 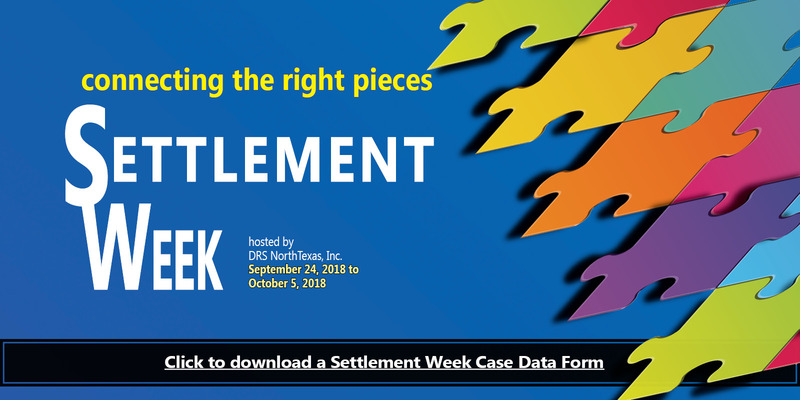 DRS North Texas looks forward to hosting Settlement Week 2018 and we hope that our volunteers, the Courts, and the legal community encourage and look forward to participation as well. Questions? Please call (817) 877-4554 to speak with the Settlement Week Coordinator.